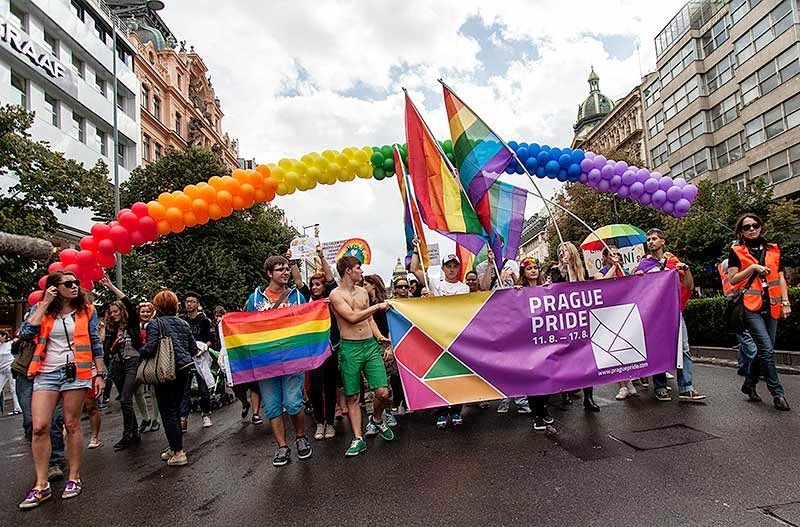 Prague Pride continues to show the way for Eastern European Nations attracting hundreds of thousands of party goers each year in August. 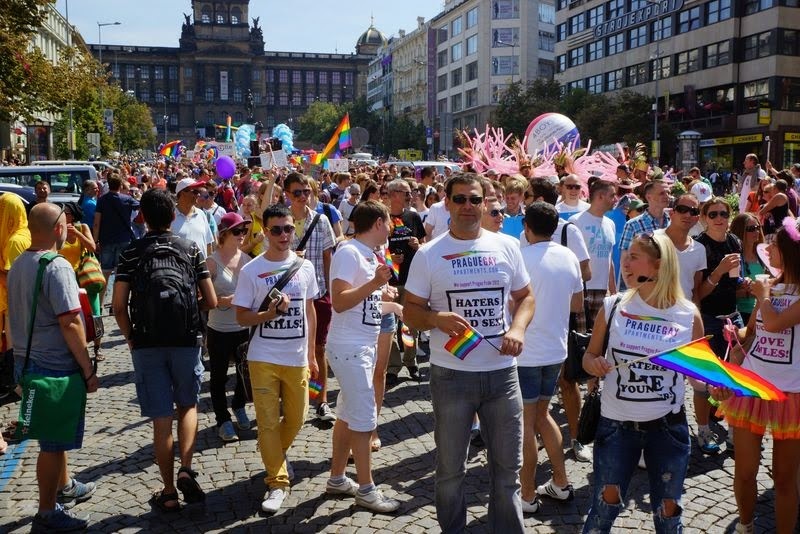 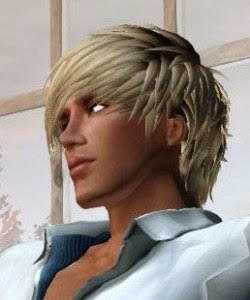 Each year the event grows and has become more organized, with more parties and more acts on stage. 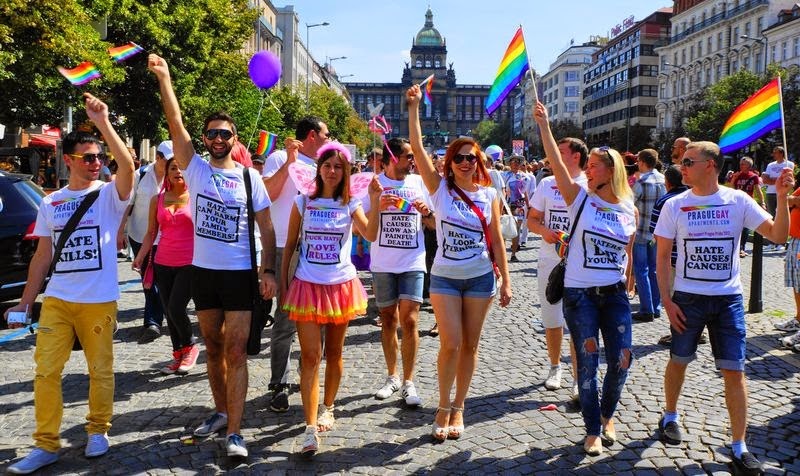 The Prague Pride Parade in support of the LGBT community started in the city's central square this afternoon headed by a group carrying a caricature of President Vladimir Putin to support homosexuals in Russia and people dancing in costumes on decorated mobile platforms. 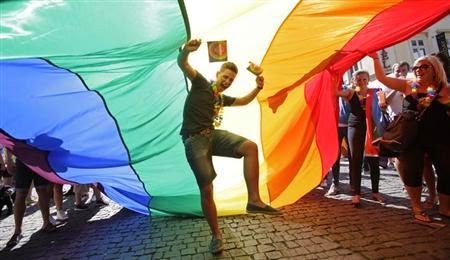 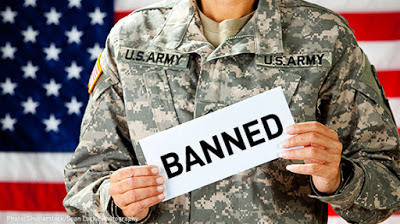 The parade also criticized discrimination against homosexuals in further 76 countries in the world and it warned against HIV. 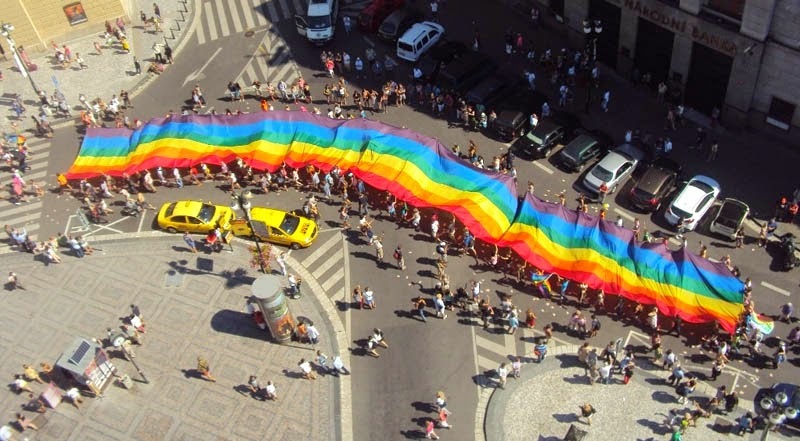 This year, about 16,000 people joined the parade many of them with the traditional rainbow flags. 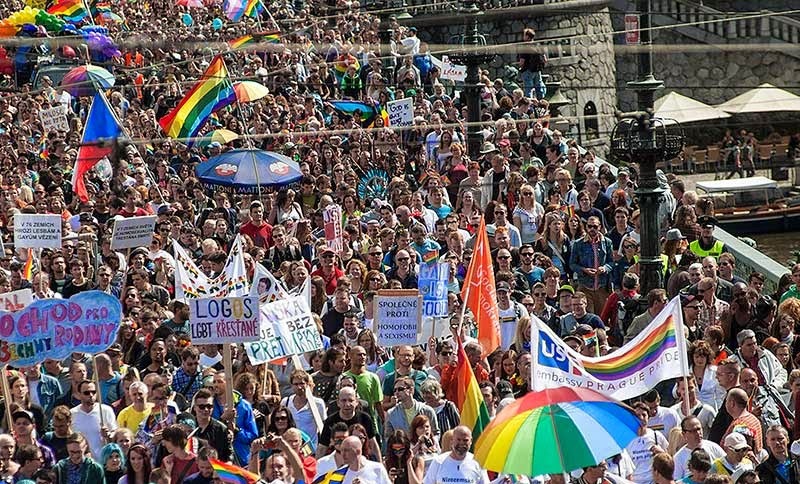 Like in the previous years a considerable part of the parade were LGBT members who wanted to show their opposition to homophobia. 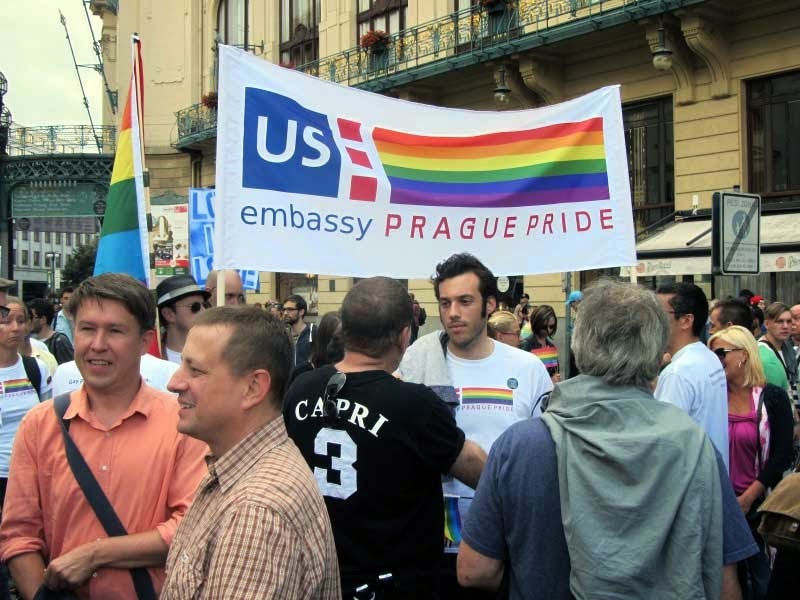 Besides, about 30 employees of the U.S. Embassy in Prague marched in the front part of the parade include its temporary head charge d'affairs Steven Kashkett. 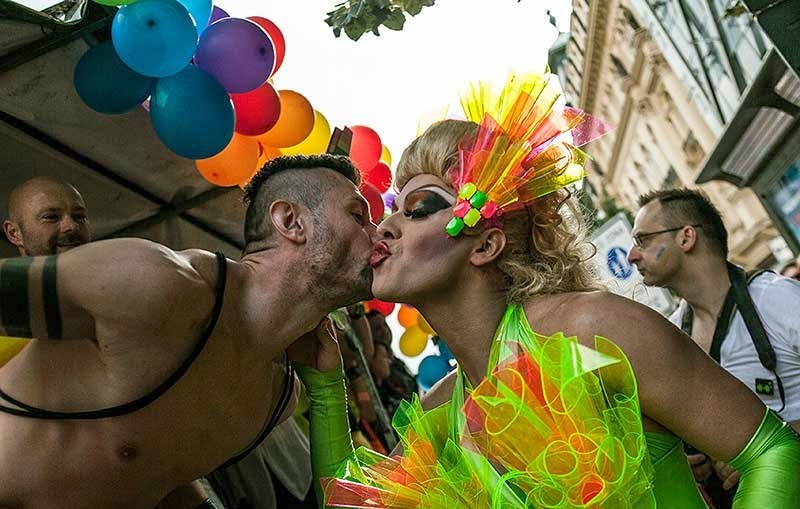 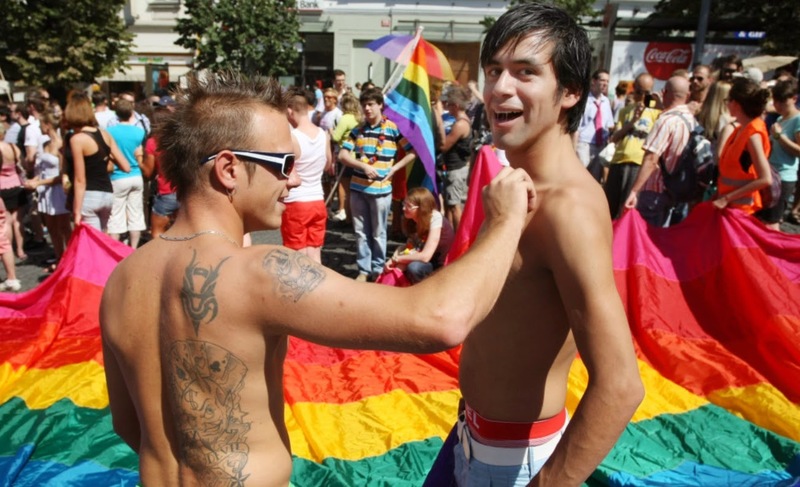 It’s great to see a gay pride flourishing in Central Europe.